This book is one that you will revisit over and over again for it’s timeless wisdom, truth and encouragement. Chani’s insightful realism really speaks to me no matter the mood that I am in. There is something there for everyone. My favorite quote of the moment is: “Grace is the dance between circumstance and ability.”…. Wow! + Thank you! …. 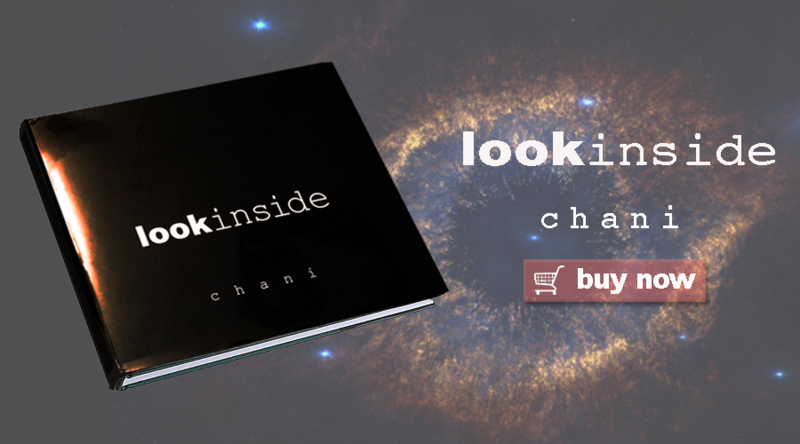 are the first words to say after experiencing “Look Inside!” Chani is magnificent! She clearly has a profound gift and an ability to channel wisdom that is beyond this world. Her work, these words, and the power that lies within “Look Inside” are truly an experience. They touch your heart, tug at your soul and challenge you to think in ways you never have. I highly recommend this book! If ……..
Diprima’s ability to capture so much with swift brevity is just one of the indications of her vast and complex writing skills. She is able to strike at the heart of common thread that binds us in this journey to understand ourselves as individuals while taking into account the power of our collective experience. Her words …..
and more—delivered straight to your inbox!